I don’t eat a lot of candy. I like candy. A lot. Which is why I don’t buy it. Peanut M&Ms. Snickers. And Reeces Peanut Butter Cups. 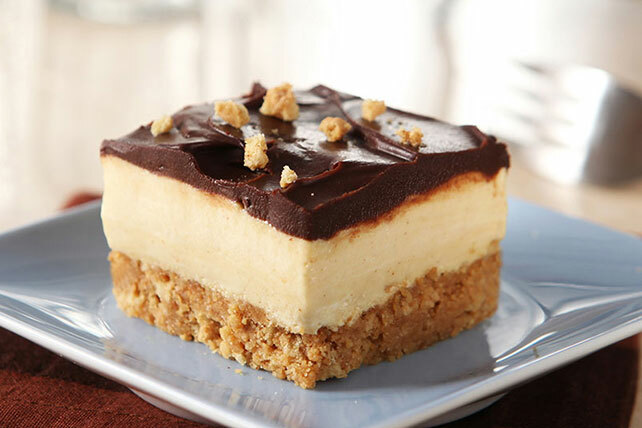 There’s just something about peanut butter and chocolate that is divine. This makes me a total sucker for any recipe that even faintly resembles a Reeces. Here’s a quick recipe that doesn’t take much prep time–make it in the morning and serve it as an afternoon snack. What’s not to love, right? CLICK HERE for all the nutritional information. This is a favorite of all the kids–big and small and easy enough that any of the Wolves’ mates (even Hannah! 😉 ) can whip it up. If you are new to the Wolves, I suggest you start at the beginning, but if you want to meet all the kids and see how the story ends, mostly, then click on the book cover. You can read MOON SHOT free with a Kindle Unlimited subscription or buy it for $1.99 until June 1st. I’ll be taking all the books off the super-cheap sale in June. This entry was posted in Writing Life and tagged books, characters, food, fun stuff, links, Moonstruck, reading, recipe, Tuesday Treats. Bookmark the permalink. You’re testin’ my willpower, lady. I love anything chocolate and peanut butter. I put peanut butter on my ice cream and then squirt chocolate sauce all over it. I’ve been known to squirt chocolate sauce on a peanut butter sandwich. But no. I’m being good.